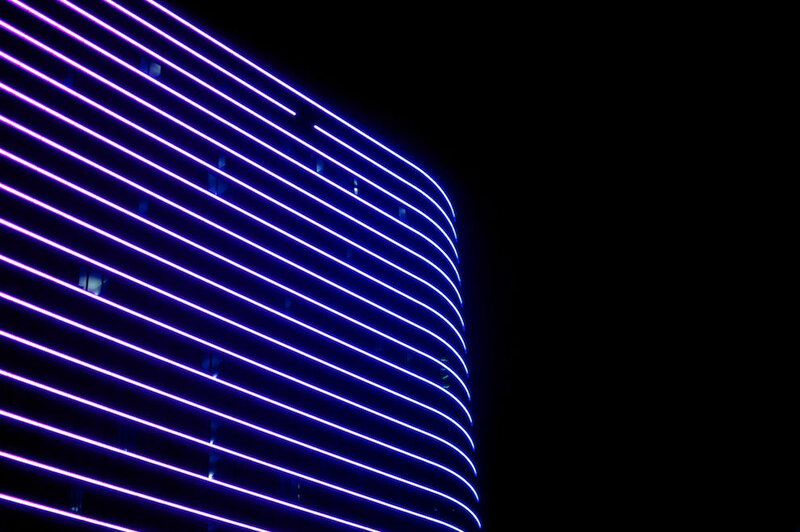 As we were driving through downtown this week I couldn’t help but to notice the massive new Omni Hotel and its impressive light display. It was difficult to get a reasonable vantage point from where we were at but the hotel is pretty magnificent from a distance at night. Definitely looks like a great addition to the Dallas skyline.